I went to the NewTeeVee conference on Wednesday. There was much ado about how the internet will work on the largest screen. With so much video on the web now (YouTube gets 50,000 hours of content uploaded every DAY) folks are looking for ways to get it on their 52″ screens. 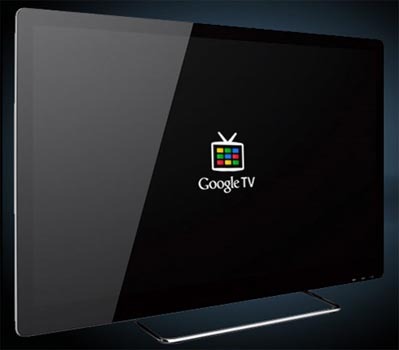 Will it be Google TV, Apple TV, or just plugging an Ethernet cable into your flat screen? Will people want to use their TV as just another computer screen? Will they use apps or use it as a social networking device? Big things in store for that big screen. I read a report earlier this year that pointed out that TV is still a very social screen.